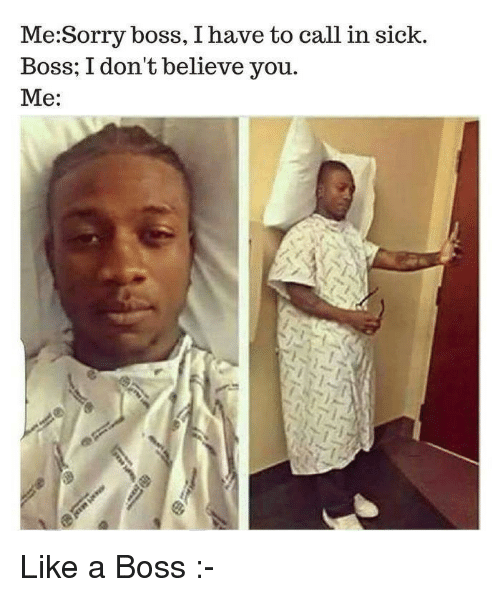 If that’s the case, then you do need to make sure if you tell a fib about what you’re doing that you take personal leave and not sick leave for the actual interview. 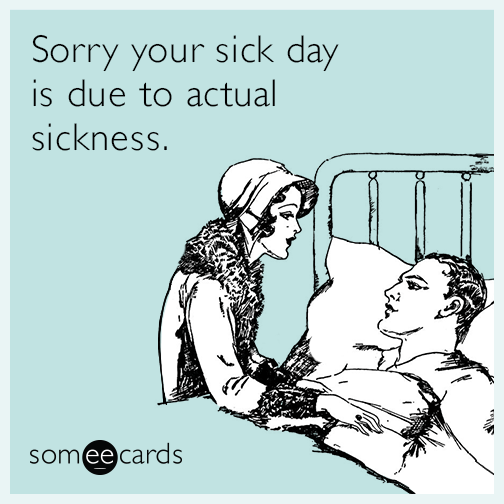 It may sound like a statement of the obvious, but sick leave is only for when you’re sick, and you risk getting into trouble if you …... If you're feeling guilty, you can always mitigate your absence by offering to make up the hours or work from home, but that's usually not necessary. 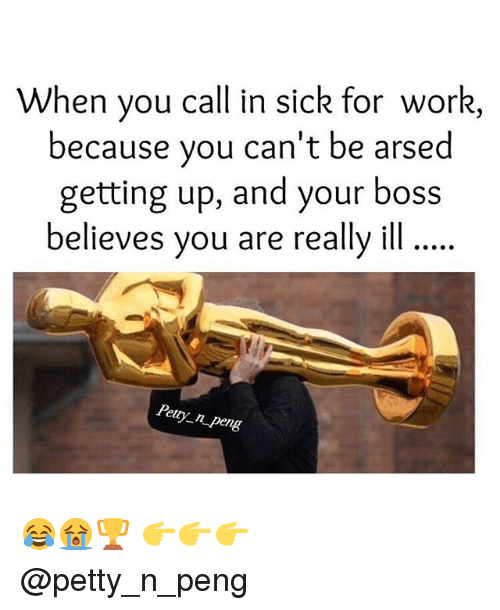 As others have said, any workplace where sick time is frowned upon is not a place you want to work. If you're feeling guilty, you can always mitigate your absence by offering to make up the hours or work from home, but that's usually not necessary. 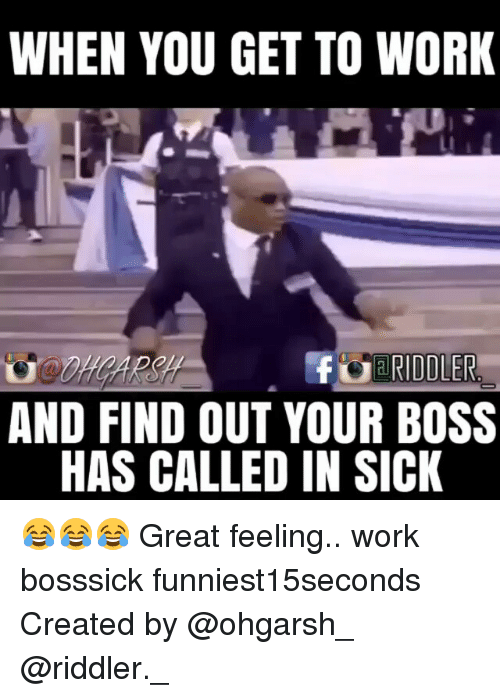 As others have said, any workplace where sick time is frowned upon is not a place you want to work.